Sweet Almond Oil is a lightweight oil that is rich in vitamin A, E, and B as well as Oleic and Linoleic essential fatty acids. It is an effective emollient as it quickly absorbs into the skin, leaving it soft and supple. 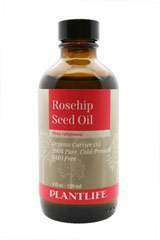 This oil is known to help counteract and soothe skin conditions including itching, dryness and inflammation. The perfect oil for massage, skin and hair care and is excellent for all skin types.